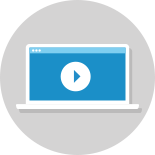 Following our popular webinar on MySQL database performance tuning, we’re excited to introduce a new webinar trilogy dedicated to MySQL query tuning. 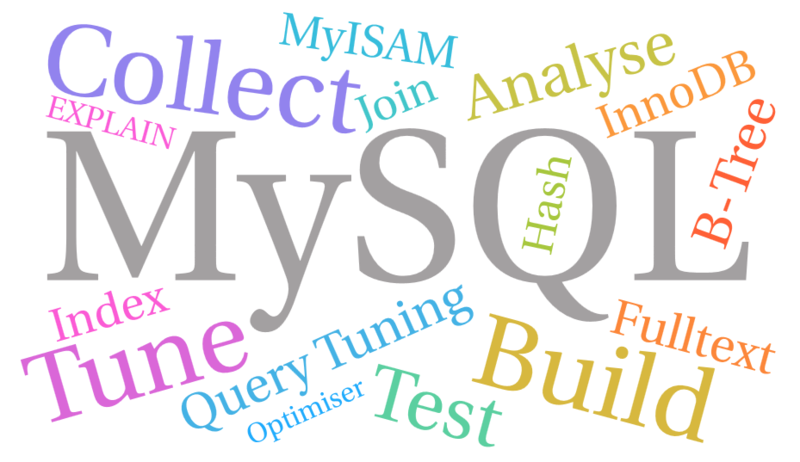 This is an in-depth look into the ins and outs of optimising MySQL queries conducted by Krzysztof Książek, Senior Support Engineer at Severalnines. When done right, tuning MySQL queries and indexes can significantly increase the performance of your application as well as decrease response times. This is why we’ll be covering this complex topic over the course of three webinars of 60 minutes each. How B-Tree indexes are built?